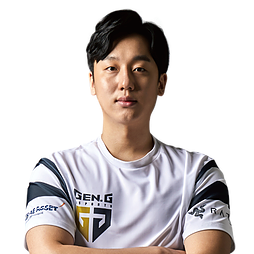 South Korea’s Gen.G Gold made history over the weekend in the world’s first PUBG Global Invitational 2018, winning the top prize in two out of three competition categories. Hosted by the PUBG Corporation, the inaugural PUBG Global Invitational was held from 25 July to 29 July in Berlin, Germany. 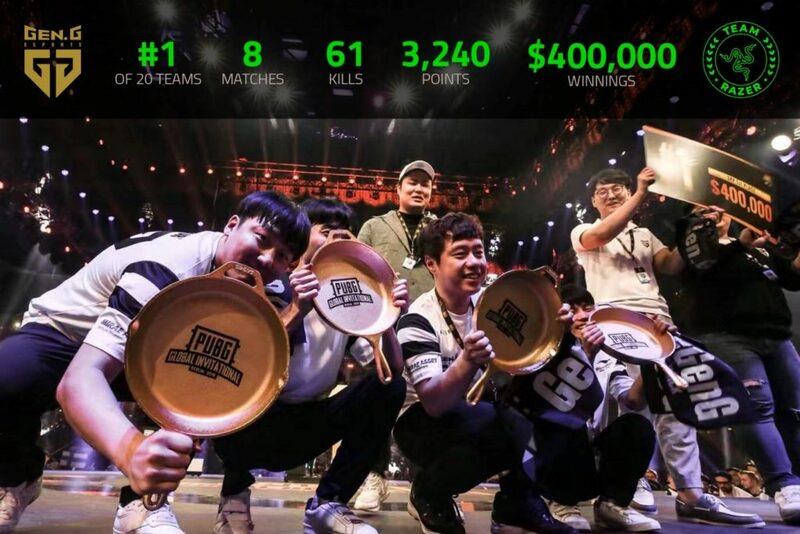 20 top professional PUBG teams from around the world battled it out for a slice of the $2 million prize pool. In the Third-Person Perspective category, Gen.G beat 19 other teams from around the world to the top prize of USD400,000. 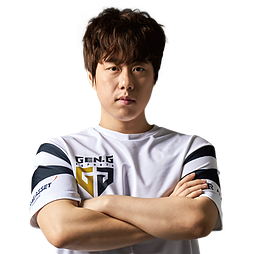 In the Charity Showdown category, two athletes from Gen.G, Simsn and EscA, teamed up with popular Korean streamers Evermore and JuanKorean to compete for prize money for the charities of their choice. 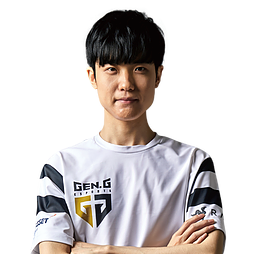 Even though the four have never trained together before the tournament, their individual skills matched up with unrivalled teamwork, besting 76 other players to secure an additional USD600,000 for charity. 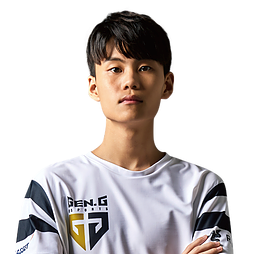 Gen.G Gold is a member of Team Razer, an elite group of esports professionals spanning 18 teams, 25 games, and 30 countries. Powered by high-performance Razer mice, keyboards, headsets, and other gear, Team Razer athletes dominate their competition in the world’s biggest and most demanding esports tournaments.